Pictures can be of historic or current buildings, nature, parks and recreation facilities, and community or sporting events to give you an idea of what we are looking for. The only requirement is the pictures must be taken in Cleveland. Please share with family and friends! 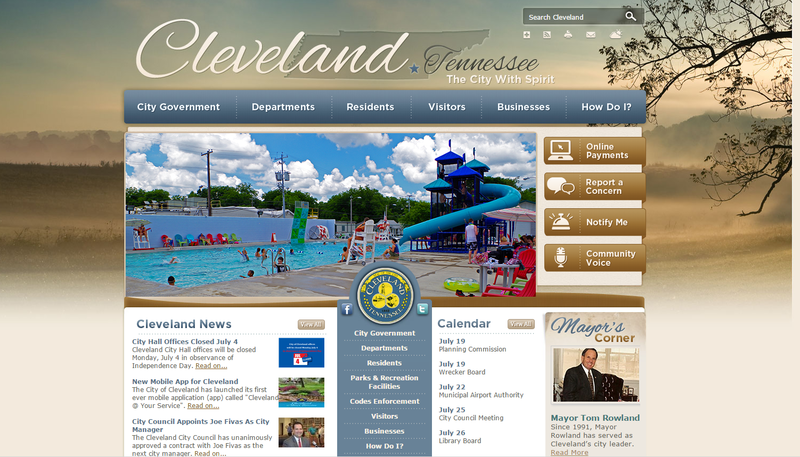 Send your pictures to bmoran@clevelandtn.gov.